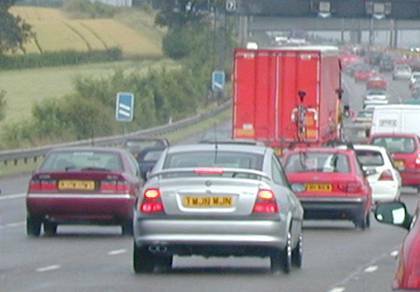 There aren’t any specific legal limits on noise from roads, but noise levels might be taken into account when planning to build new roads or houses and offices close to roads. Noise barriers or noise insulation, like secondary or double glazing, may be used to reduce the problem. If noise from new roads exceeds certain limits at existing houses then householders might be eligible for noise insulation grants. These are available through your local highway authority – details available from your local council. If you have road traffic noise coming through a window you could look at our DIY Soundproofing window article.